Summer is typically the time of year when we can slow down a little and relax outside, whether at the cottage or at the beach. Summer is also an opportunity to watch new blockbuster movie releases from Hollywood or to catch up on old favourites via downloads or rentals through cable TV. 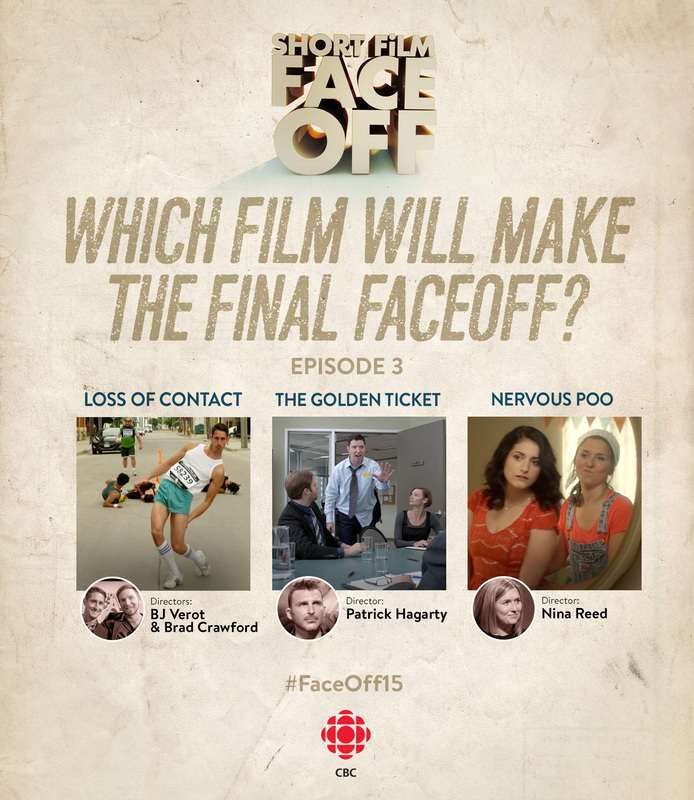 If you are looking for the latest in Canadian short films, however, look no further than CBC-TV’s Short Film Face Off. Now in its ninth year, Short Film Face Off comes to you for four weekends in a row with nine filmmakers hoping to win one fantastic filmmaking prize. The sought-after prize is a $45,000 film production package with $30,000 coming from Telefilm Canada and an additional $15,000 contributed by William F. White International Inc. The prize will be awarded at the end of this season’s fourth and final episode. Face Off went through some changes since it last aired in the fall of 2015. Firstly, the show’s broadcast dates were moved to the summer months of June and July. Secondly, William F. White became the newest contributor to the prize awarded to the show’s winner. And, thirdly, filmmaker Nadia Litz made her debut as one of the show’s panelists. 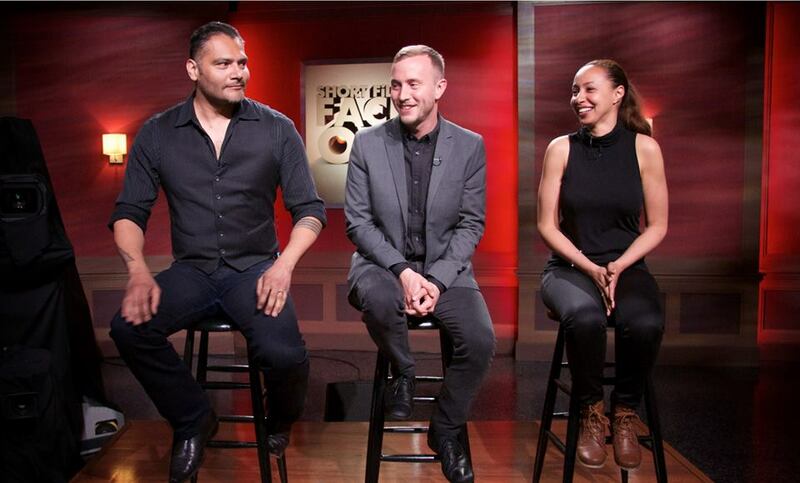 This newest and ninth season of Face Off took place on June 18th. Steve Patterson resumed his role as host of the program. Joining Nadia Litz on the panel of judges were veteran Face Off panelists Mohit Rajhans and Eli Glasner. Tonight’s contestants were Jennifer Walden (Painted Girl), Mark Slutsky (Never Happened) and Ross Moore (The Woman in White). Painted Girl looked at the transformation of a young woman by the arrival of her grandfather’s painting kit in the mail; two business colleagues attempt to wipe away the memory of their affair in Never Happened; a young girl and an older man talk about their sibling rivalries in The Woman in White. Painted Girl picked up 11.5 votes, while both Never Happened and The Woman in White earned 13.0 votes. After a tie-breaker huddle by the panel, Never Happened won and became the first short film of the season to advance to the final round. These three shorts were a powerful way to start the ninth season of Face Off. It was very encouraging to see the woman determined to keep going with her painting despite the abuse she suffered in Painted Girl. With her strong memories of her grandfather and a growing talent in painting, it came as no surprise that she connected with the subjects that she painted. In Never Happened, you can definitely feel the anticipation and attraction between the two colleagues. Using their phones to delete the affair from their memories was a clever commentary on how technology has become pervasive in our personal lives. The Woman in White showed us how deeply sibling relationships impact our lives in some way. However, it also reminded us to remember the good times we had with our siblings when an unexpected turn happens to that relationship. A well-deserved ‘congratulations’ goes to Jennifer, Mark and Ross. Good luck to Mark in his quest for the $45,000 production award. 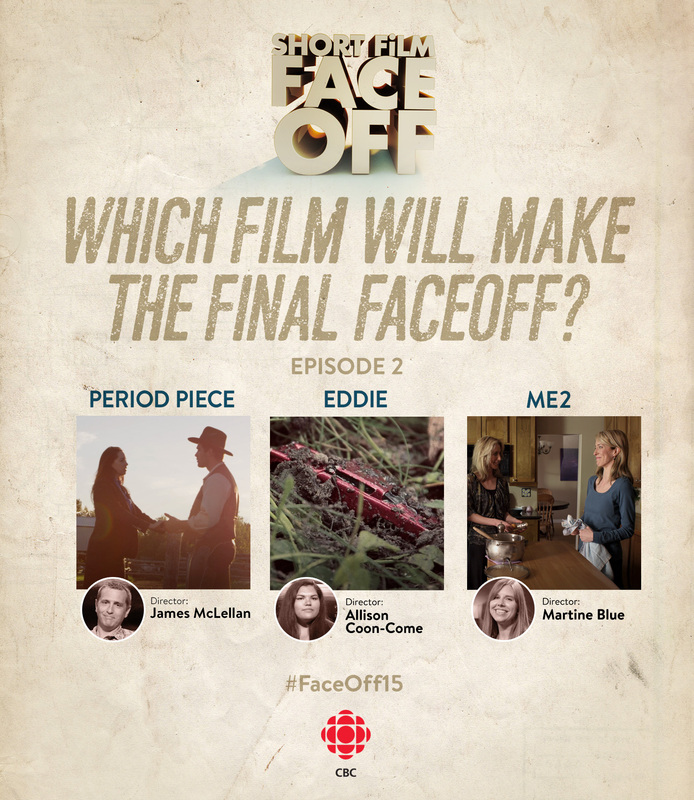 Visit the CBC Player to watch the entire episode again or each film separately. 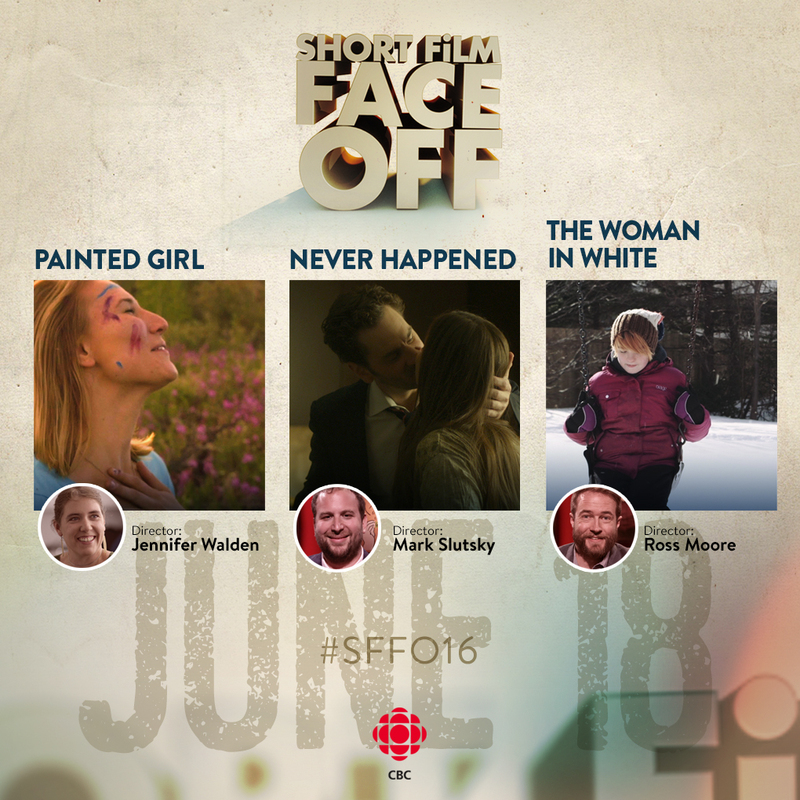 CBC-TV’s Short Film Face Off has announced it’s returning to the airwaves this spring (June 2016 to be exact) and has put out a call to all Canadian filmmakers to submit their short films for a chance to compete in this year’s contest. Filmmakers from all across Canada are eligible to apply. Those who are selected to compete on the program will have a chance to win a generous film production prize. The competition is filmed in the spring in Halifax, NS and is then broadcast nationally on CBC-TV. Deadline to submit is March 18, 2016. Good luck to all the filmmakers who apply! You’re a Canadian film maker. You want to make short films that will capture the public’s interest and help grow your career. But, you’re not sure where to turn to for the right training and guidance. Look no further than the National Screen Institute. Headquartered in Winnipeg, Manitoba, and nestled in the city’s historical Exchange District, the NSI has provided film, television and digital training to over 720 graduates for close to 30 years. Many Canadian shorts can be found on the NSI Online Short Film Festival, which runs year-round on their website. Recently, Short Film Fan got in touch with Brendon Sawatzky, director of programming at the NSI. Brendon directs the development of all of NSI’s new programs and is accountable for the delivery of its courses. 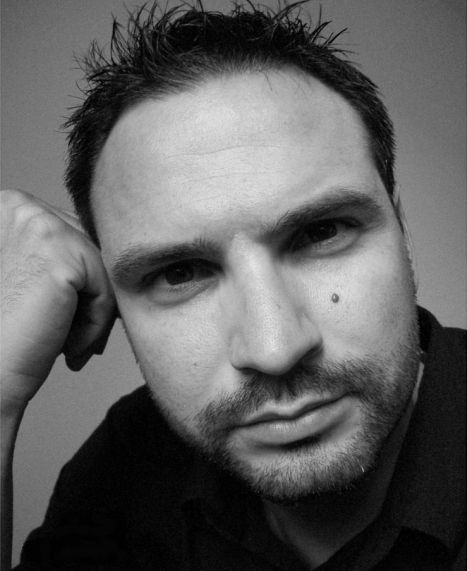 Brendon has a rich film and television producing background, with a vast array of credits to his name. He held a previous role at the NSI as a program manager before leaving to join the Winnipeg Film Group and the National Film Board later on. Now back at the NSI, and also as chair of Film Training Manitoba, Brendon explained how the NSI helps Canadian film makers develop their skills and talents to become leading-edge storytellers. 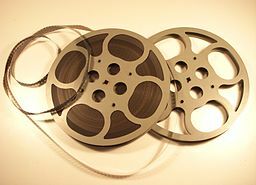 Short Film Fan: In what ways does the NSI help Canadian filmmakers and the short films that we get to watch? Brendon Sawatzky: Our market-driven courses have led to employment and successful careers for graduates by giving them a competitive edge. According to our 2013 alumni survey, 87% of respondents are working in the film and TV industry. After nearly 30 years, and hundreds of alumni, NSI continues to develop and deliver courses to meet the industry’s needs. We produce works that appeal to Canadians and help advance careers that will grow the Canadian industry, while contributing to the regional and national economies stimulating employment for the long-term. NSI also leads in the design and delivery of programs that provide training to Canada’s visible minority and Aboriginal screen professionals. SFF: The NSI’s Online Short Film Festival features a lot of different shorts. How does a short filmmaker get his or her film shown there? BS: We put out calls for short film submissions four times a year. We have a call open now, with filmmakers welcome to submit their shorts through December 11, 2015. We accept shorts made in 2010 or later by Canadian writers, directors, or producers. You can find out more about submission and eligibility requirements here. SFF: After a short film gets the chance to be shown on the Online Short Film Festival, what happens next for the filmmaker and the film? require that short films screen on our website for a minimum of three months. After the three months, filmmakers are free to withdraw their film from our fest. They can also choose for it to stay on our site as a promotional and visibility tool. You can read more about our short film festival prizes here. SFF: In terms of short films, how far have NSI grads gone on in their careers? BS: NSI grads’ films have screened and won awards in festivals all over the world. Many filmmakers have gone on to participate in our upper-level NSI courses including NSI Features First, NSI Totally Television and Movie Central Script to Screen in association with NSI and make successful features and TV series. SFF: Would the NSI consider putting on a short film festival at local theatres for the broader public sometime in the future? BS: If the right opportunity presented itself, the NSI would consider public presentations of its alumni’s work and has done so in the past. Short films made by NSI-trained producers have been enjoyable to watch and to comment about. 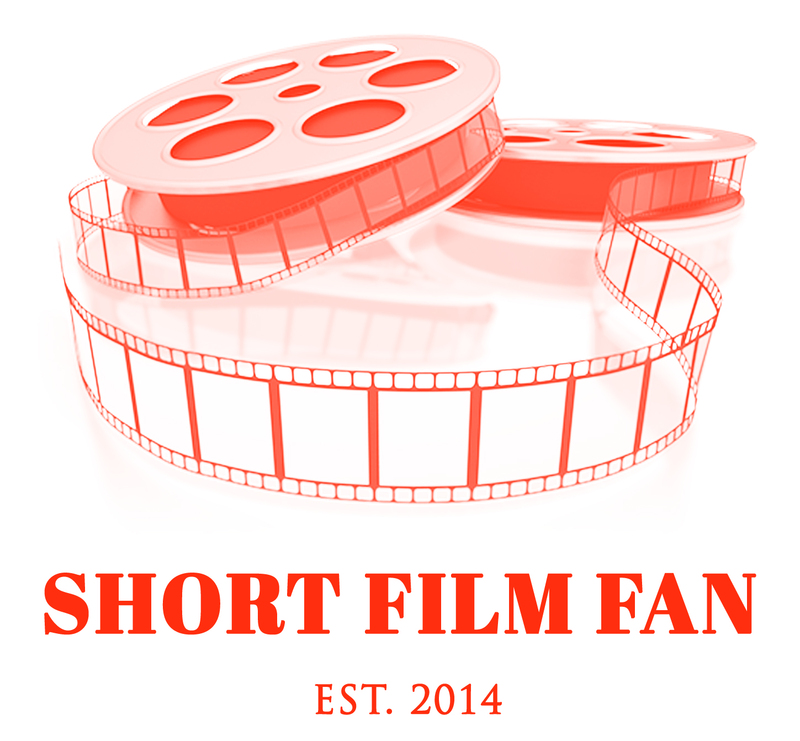 Short Film Fan has proudly reviewed a number of these films such as Rhonda’s Party, Bagged and CEO in previous posts, and they can currently be found on the NSI Online Short Film Festival. The festival itself is a convenient and accessible platform to view new and previously released Canadian shorts. With a new year coming up, Canadian short film fans are looking forward to what these grads will produce and distribute next. 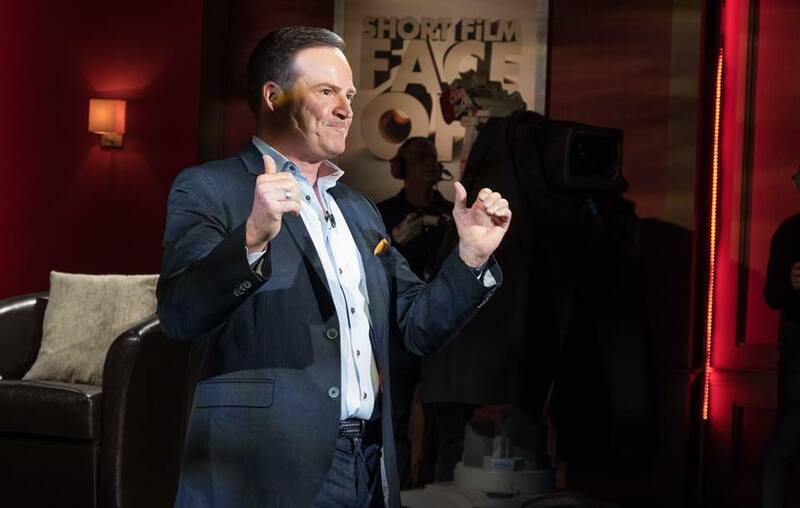 Autumn in Canada can mean only one thing for fans of Canadian short film: the highly anticipated eighth season of Short Film Face Off on CBC-TV. 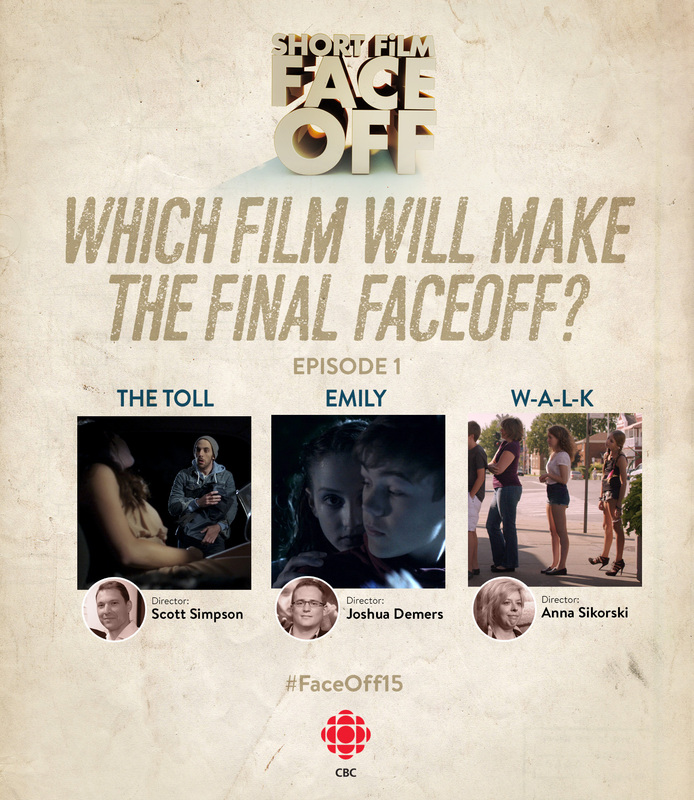 For new fans of the genre or for those who are curious about the show, Short Film Face Off is the kind of program that will greatly influence your admiration of and desire for Canadian shorts. As in previous seasons, you will see well-crafted films, meet the creators and vote for a prize winner. For four weeks, nine filmmakers will vie for a substantial filmmaking prize of $30,000 from Telefilm Canada and an additional $15,000 from SIM Digital and PS Production Services. A panel of three judges will choose three finalists to advance to the final round on October 3rd. The winner will be announced in the fourth and final episode after all audience votes are tallied. The first episode of this newest season aired on September 12th from coast to coast. Steve Patterson returned as host, while Mohit Rajhans, Michelle Latimer and Eli Glasner resumed their roles as panelists. Tonight’s contestants were Scott Simpson (The Toll), Anna Sikorski (W-A-L-K) and Joshua Demers (Emily) and they competed with three very powerful shorts. In The Toll, a lone tollbooth operator’s dull night becomes unexpectedly eventful after a car crash; a 12-year old girl learns to handle high heel shoes in W-A-L-K; a young boy in Emily has to decide whether or not to join his sweetheart in the afterlife. While Emily garnered 10.5 votes from the panel, both The Toll and W-A-L-K earned 12.5 votes. A tie-breaking decision was required from the panel. After a quick huddle, The Toll was selected to advance to the final round. Each of the films had their own special qualities that drew you in and made you focus. The Toll was dark, grim and suspenseful with a surprise ending. Using smartphone text message bubbles was clever and reflected the reality of today’s phone communication. It was nice to see a mix of English and French dialogues in W-A-L-K. Although the girl wanted to be grown-up with high heels, eating ice cream was a great way to take time getting there. Emily showed us that letting go of the past is a hard decision for anybody to make. By letting go, the boy showed maturity; preferring life over death. Steve’s reference to the band Trooper at the beginning was funny; it was also cute to see Anna wear the high heel shoes on the show. Congratulations go out to Joshua, Anna and Scott. We wish Scott all the best as he advances to the final round in October for the $45,000 production award. 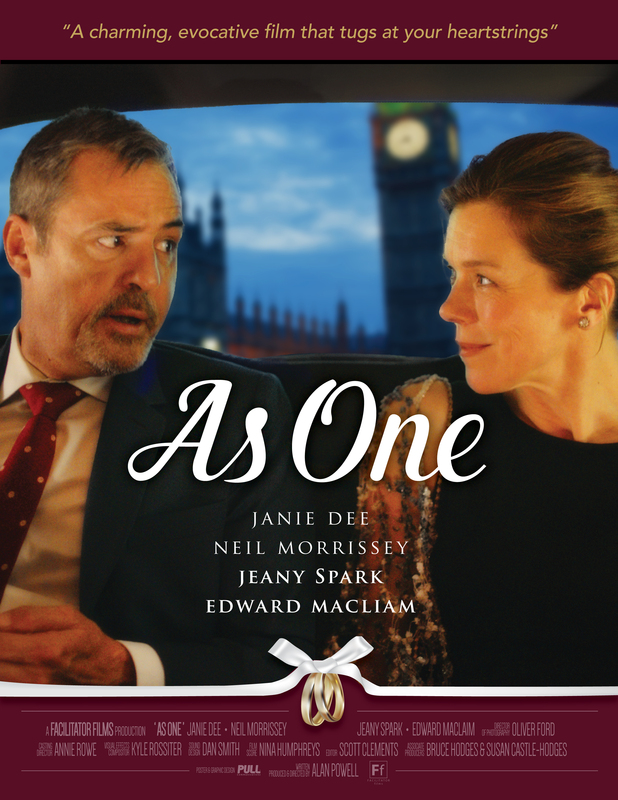 Visit http://www.cbc.ca/player/tv/Short%20Film%20Face%20Off to watch the entire episode and each film separately.